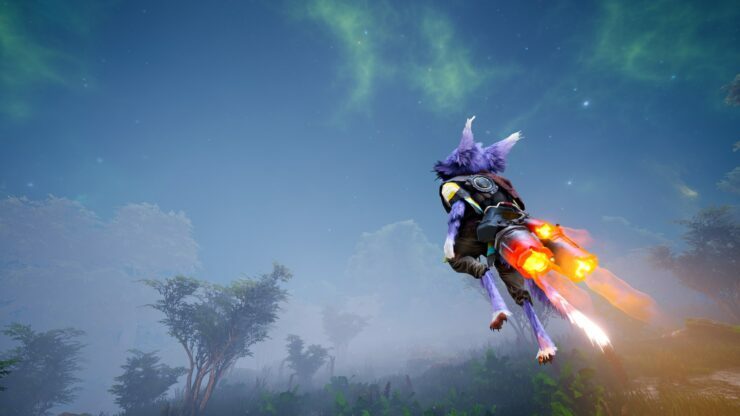 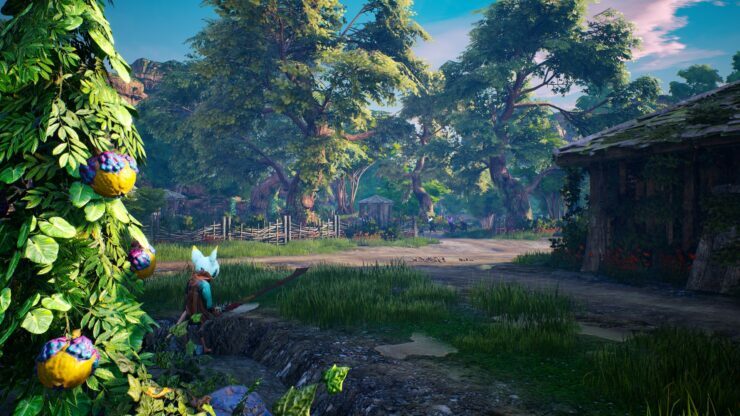 The official website provided more details on Biomutant as well as plenty of nice looking screenshots and a debut trailer. 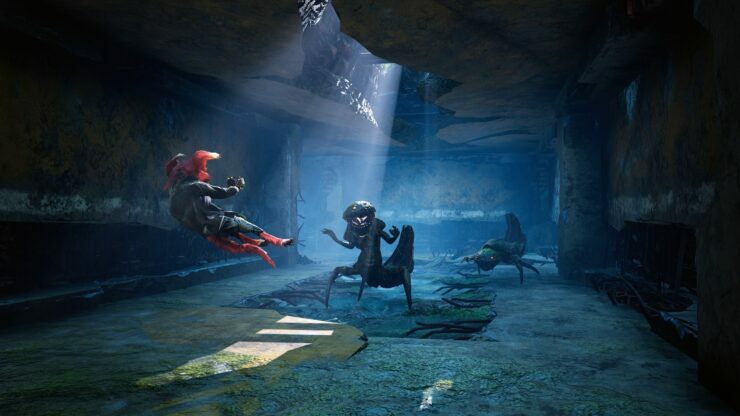 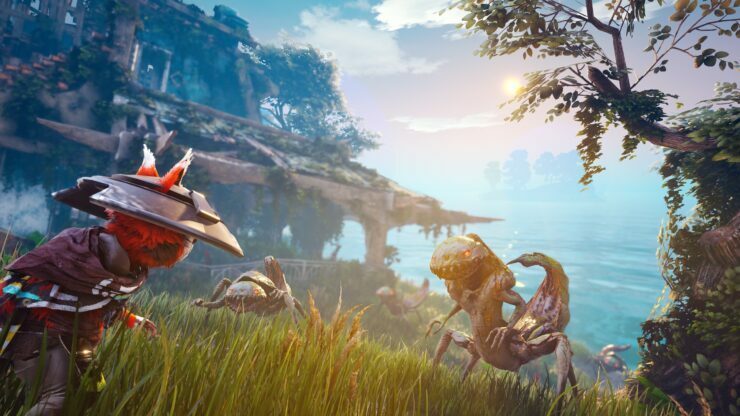 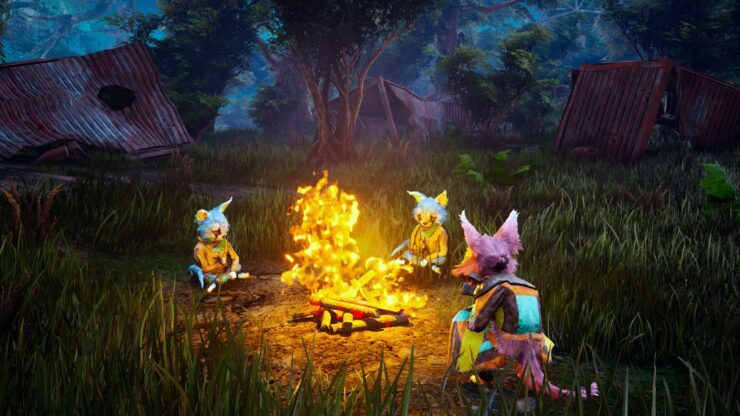 Biomutant is the open world “Kung Fu” themed Action RPG THQ Nordic teased a while ago. 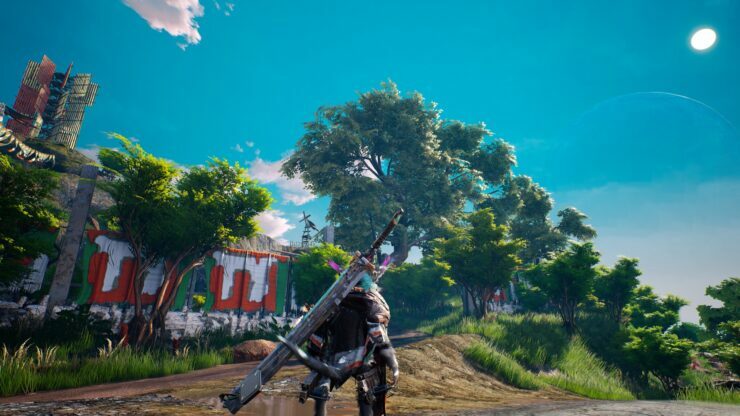 Today, we learned a lot more on the game thanks to Amazon’s listing. 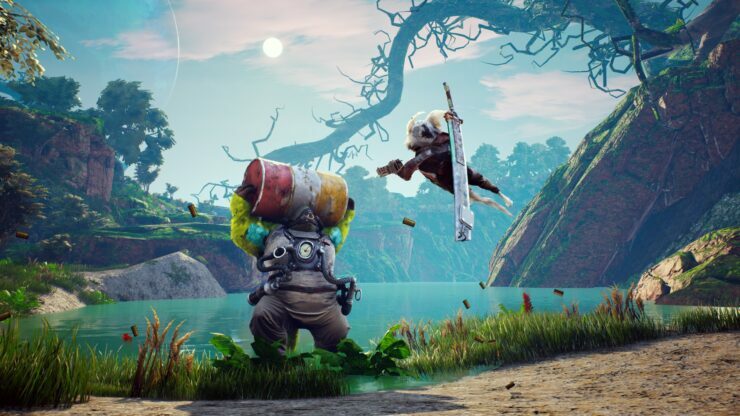 Biomutant is due for release next year on PC, PlayStation 4 and Xbox One.